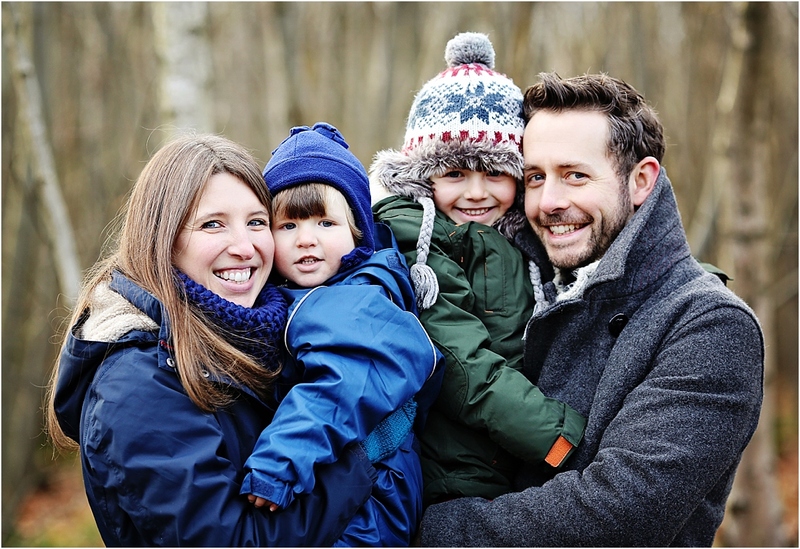 Family × February 16, 2015 Natural outdoor family photography at Thornden Woods, Canterbury, Kent Family × November 12, 2014 Natural family and baby photography at Kew Gardens, London Family × November 5, 2014 Natural and fun family photography at Whitstable beach, Kent Uncategorized × October 26, 2012 FREE Photography Workshop For Parents // Registration Form Uncategorized × August 12, 2012 Family Photo Session – Promo Form Uncategorized × July 12, 2012 August 2018 Kent Beach Photo Shoots – Register Here! 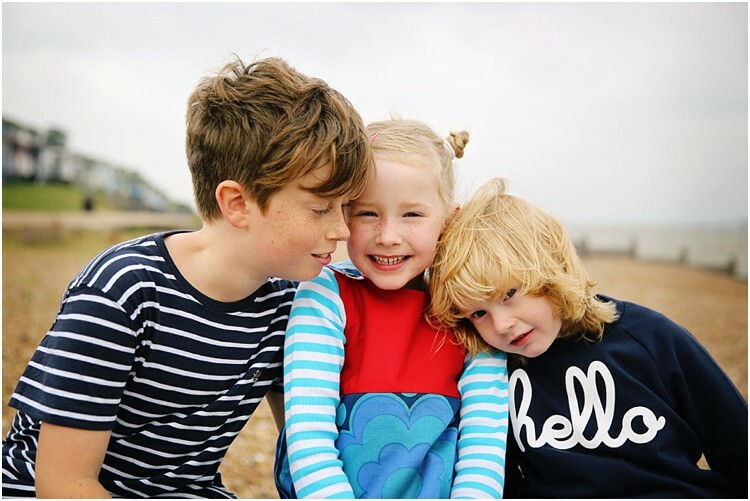 London Family Photography Blog for families in the South East. 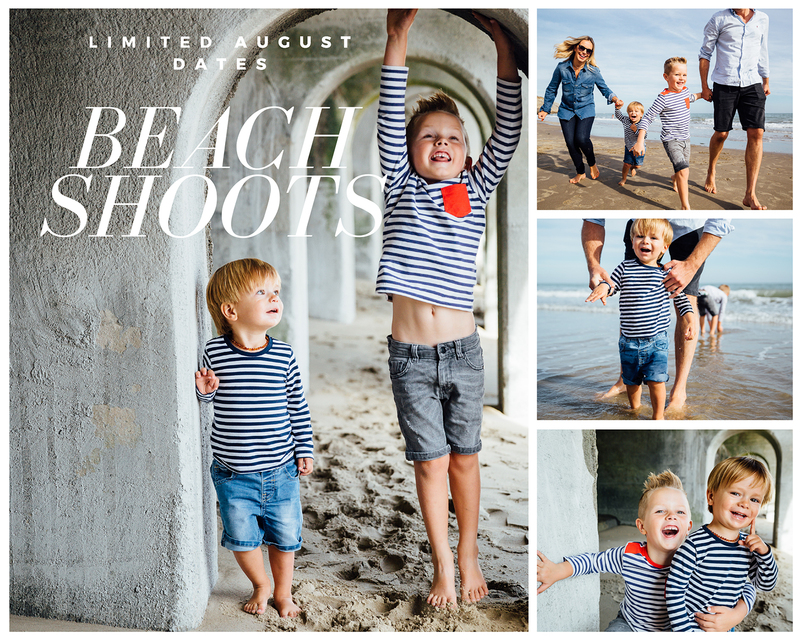 London Family Photographer based in South Kensington. 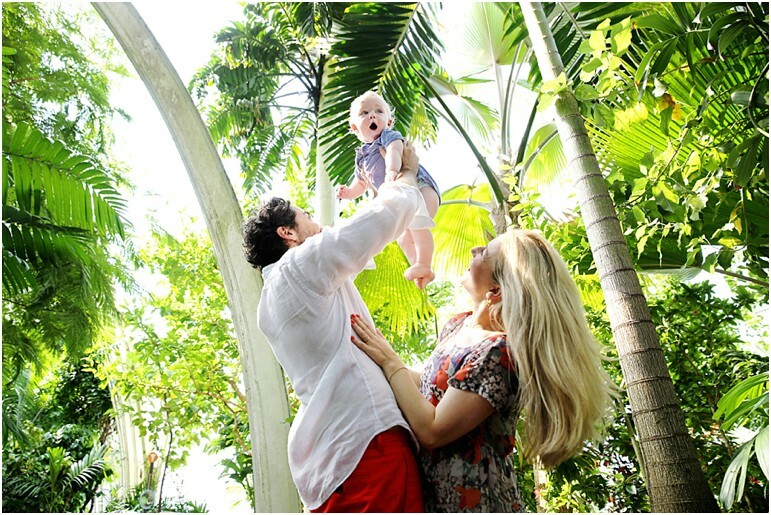 Baby, Maternity, Childrens and Family Photography in London, Kent and Surrey. Home. Schryver Weddings.